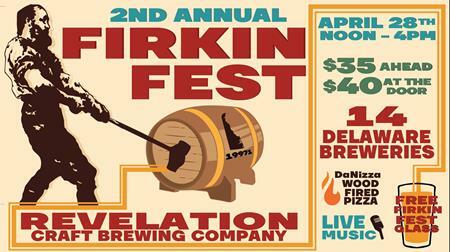 Time for the 2nd Annual Firkin Fest at Revelation!! We hope that everyone had an awesome time last year at the first year of the Delaware Firkin Fest. Of course we had to keep the fun going and doing it again this year! 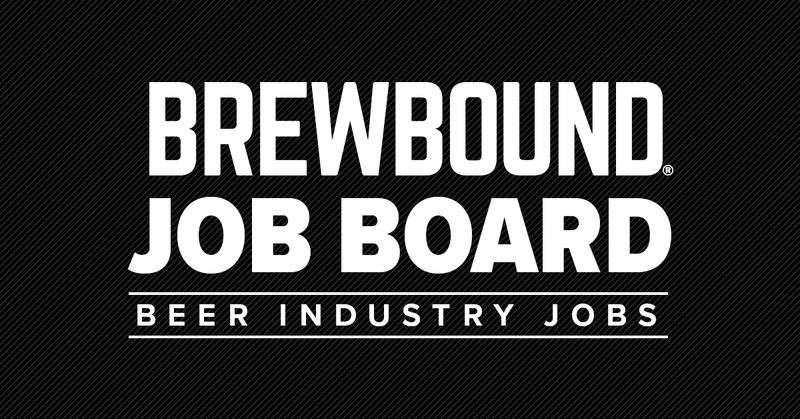 14 Delaware breweries showcasing Real Delaware Ales. $35 for online tickets and $40 to purchase tickets at the door. Ticket includes, a commemorative tasting glass, unlimited samples of all cask ales, and live music. DaNizza Wood Fired Pizza truck will be up and ready to serve their delicious wood fired pizzas all day, available for purchase. Mark your calendars and purchase your tickets, it's an event you surely do not want to miss. Cheers!